Some of London's top tourist attractions are being bombarded with cyberattacks as hackers look to target visitor information, new research has found. The findings came from a Freedom of Information (FOI) request to four top attractions - Kew Gardens, National History Museum, Tate Gallery and Imperial War Museum - asking how often they had been targeted. 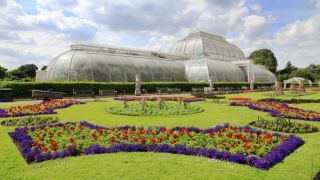 Overall, the institutions revealed they had been hit 109 million times, with Kew Gardens making up the majority having been hit 86 million times just last year - a year-on-year increase of 438 per cent.